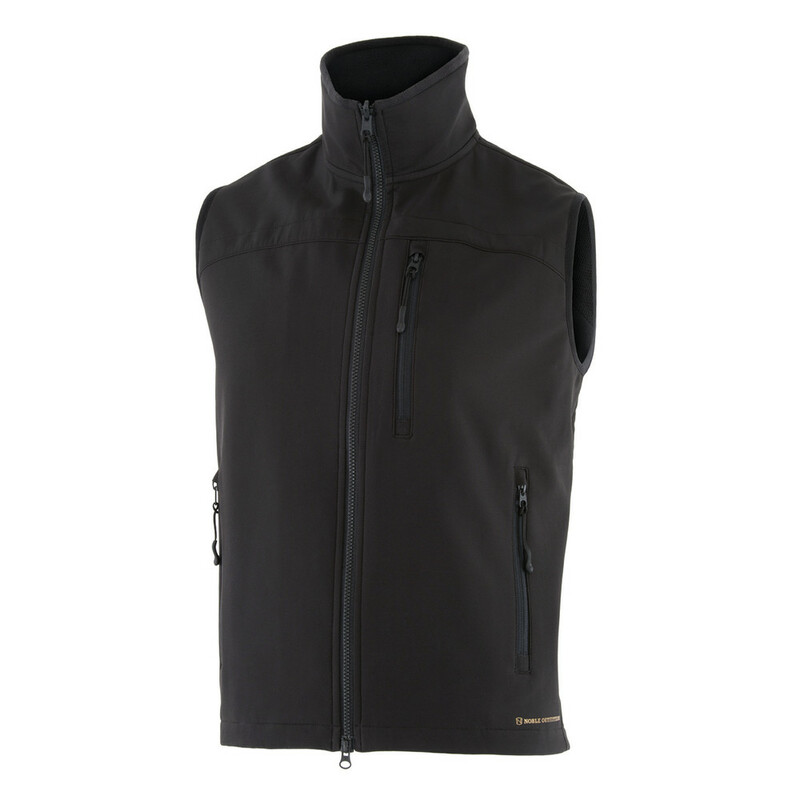 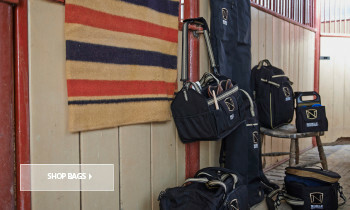 Designed for fit and versatility, the Men's All Around Vest in Black is a great layer to add to your riding outfit. 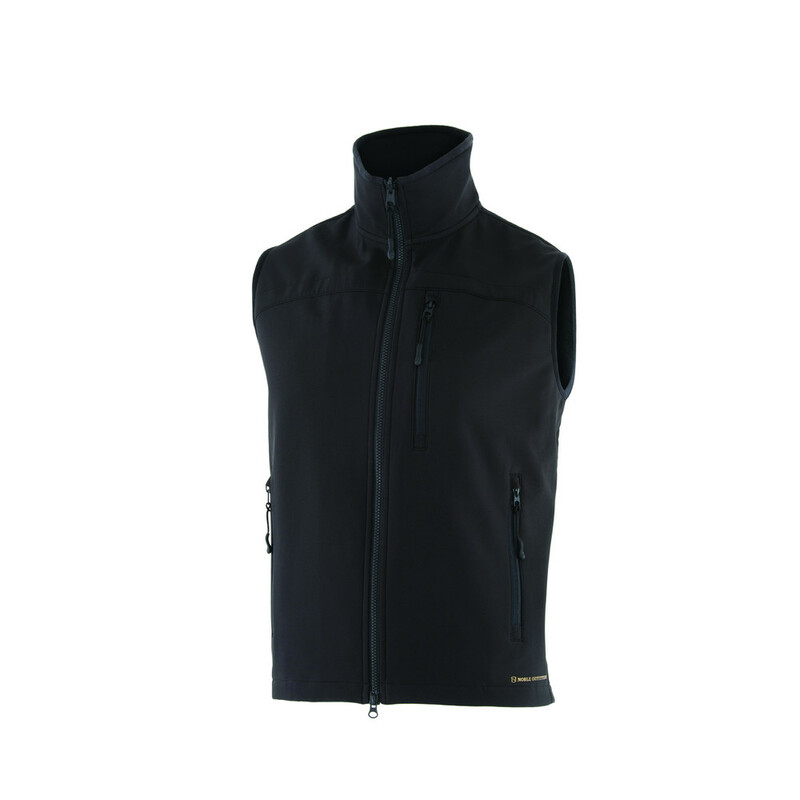 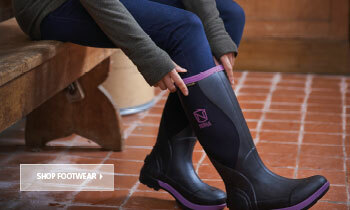 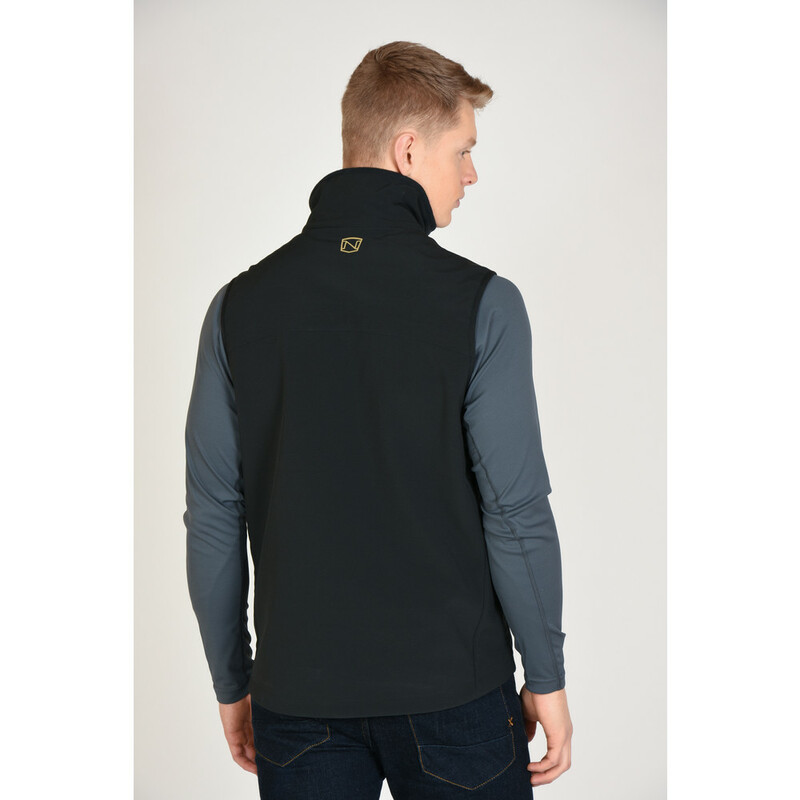 This stretch, soft shell gilet is great for unpredictable temperatures. 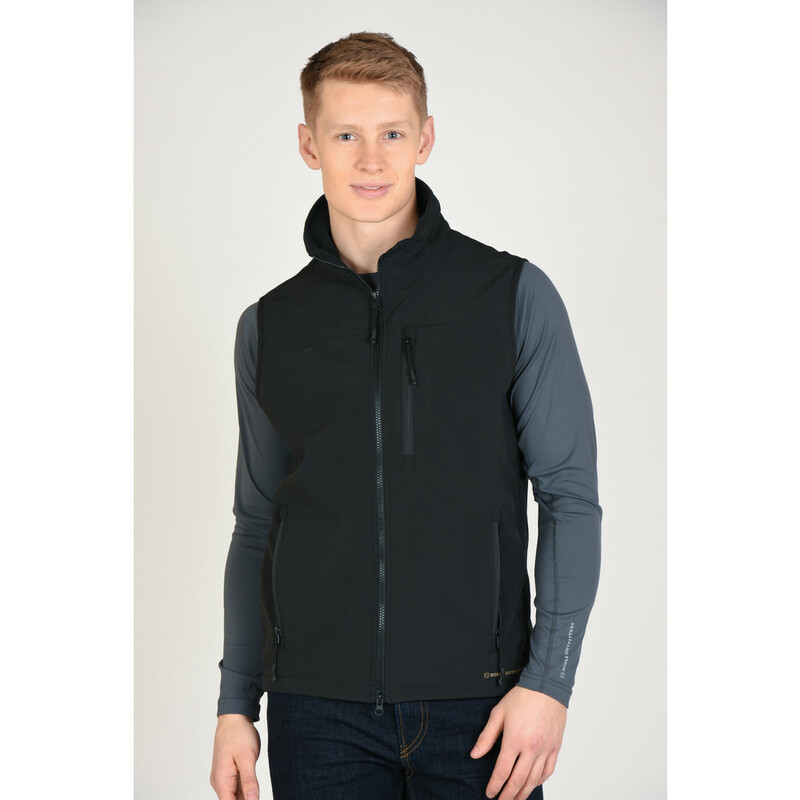 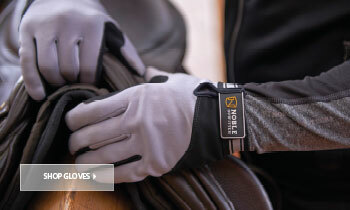 Wear over a base layer and with the Men's All Around Jacket for a complete performance layering system. 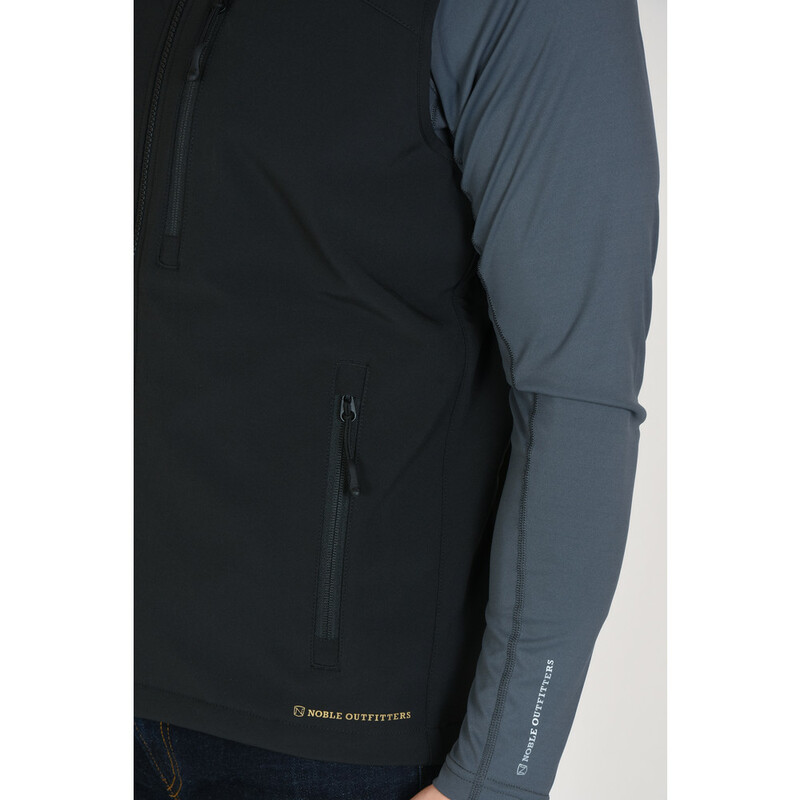 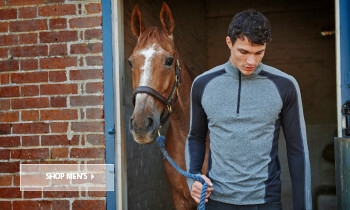 86% polyester/ 14% spandex softshell.